Even if you’re a meat-eater, there are some great reasons to give vegan and vegetarian-oriented restaurants a try. 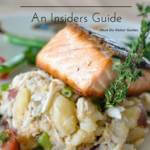 Food ingredients at these restaurants tend to be high quality, and the menu options will generally be healthy, says Erica McArdle, a Sarasota area vegan blogger at TheNakedFlora.com. 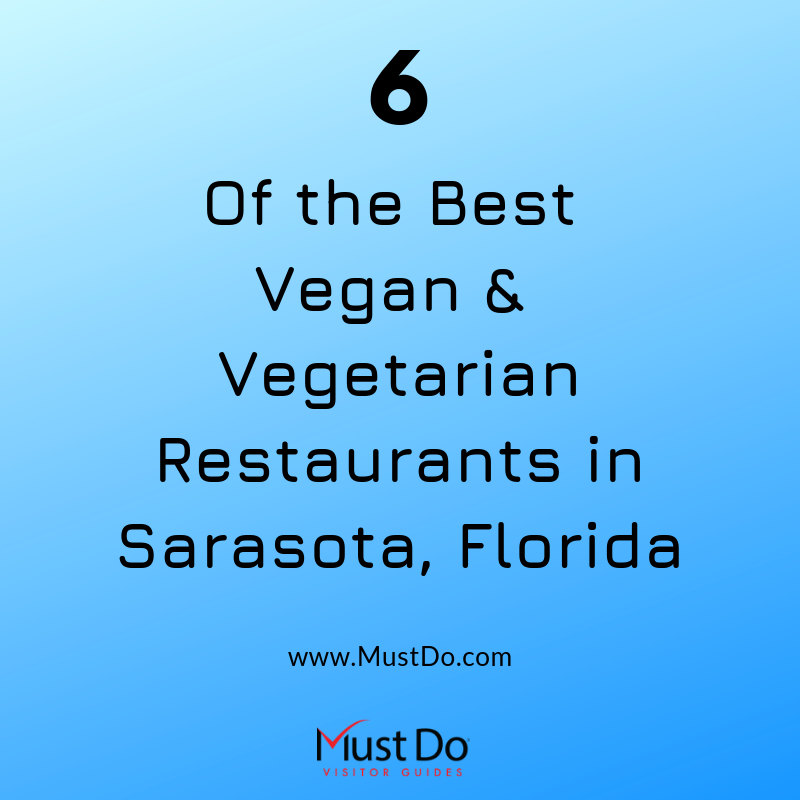 Sarasotans love eating out, so it’s no surprise that there’s a broad selection of vegetarian and vegan restaurants to try. Here are some local favorites. Ionie focuses on raw dishes, but you won’t feel like you’re missing anything if you eat there. “I like how insanely health and fresh everything is there,” McArdle says. There are pizzas on a buckwheat, carrot, and flaxseed crust, a lasagna with zucchini noodles and macadamia nut cheese, and even cheesecake. Ionie is open for breakfast, lunch, and dinner. Before or after you eat, you can take advantage of Ionie’s massage and other spa services. Ionie is located just minutes from downtown Sarasota. Lila isn’t exclusively vegetarian, but it’s well-known locally for its vegan-friendly options. 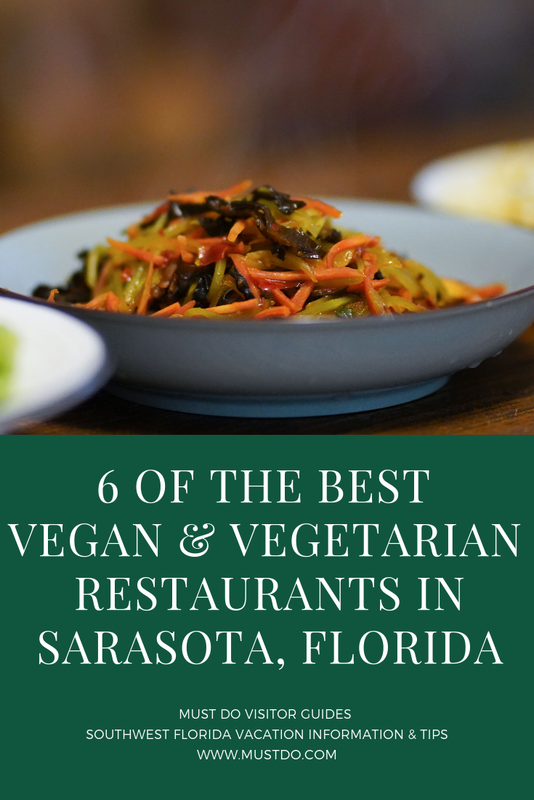 “The chefs are creative and on the cutting edge of vegan cuisine,” says Stephanie Smith of Bradenton. One of her favorite small plates is the harissa-spiced roasted ram wedges with almond mayo. “Of course, the Buddha bowl or the risotto are two of my faves.” The folks at Lila source organically, locally, and sustainably as often as possible. 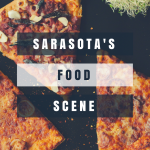 The restaurant is located in the Rosemary District downtown Sarasota. Indian food is usually a great option for vegetarians, and Tandoor is a stand-out among several delectable Indian food choices in Sarasota. McArdle recommends the onion bajee, which she describes as “crispy deliciousness.” It has a chickpea flour batter and is deep fried. You’ll have no shortage of other plant-based menu items. CROP stands for cold-pressed, raw, organic, and produce, and that’s exactly what you’ll find in offerings like Master Cleanse (eight cups of greens), Green With Envy (six cups of greens), and Strawberry Blonde (green apple, pineapple, strawberry, and lemon). CROP also has juice shots, smoothies, blended drinks, and superfood bowls. Find popular CROP Juice at three locations around Sarasota and at the Saturday Downtown Sarasota Farmers Market. Enjoy the cozy atmosphere at the vegan restaurant Beauty of Sprouts while dining on sweet potato ceviche, an avocado salad, or a drink like kombucha. Beauty is located right near downtown Sarasota, so you’re not far from the urban action. Want a burger? 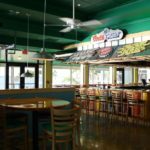 You may be surprised to hear that you can get one at Nutritious You on Siesta Key. The burger options here are actually a Falafel, HeartBeet, or Zoom burger at this vegan-geared locale. You’ll also find AlmondMaca energy balls, CacaoNib macaroons sweetened with maple syrup and dates, zucchini pasta with tomato sauce, and much more. 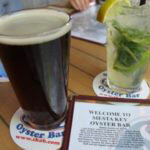 Discover more Sarasota, Florida restaurants! Vanessa Caceres is a Bradenton-based travel, food, and health freelance writer, specializing in writing about Florida. 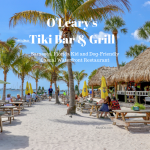 She regularly writes about Florida food and travel for Visit Florida, Edible Sarasota, Forward Florida, and other media outlets. Her work has appeared on the Today Show website, The Huffington Post, USAToday's GoEscape, and other venues.